In covering these topics, Watson touches on a large portion of the basics of orthodox Christian theology. Watson's analogical use of Scripture for illustration is amazing. Highly recommended introduced to Reformed Theology. This is a great book. 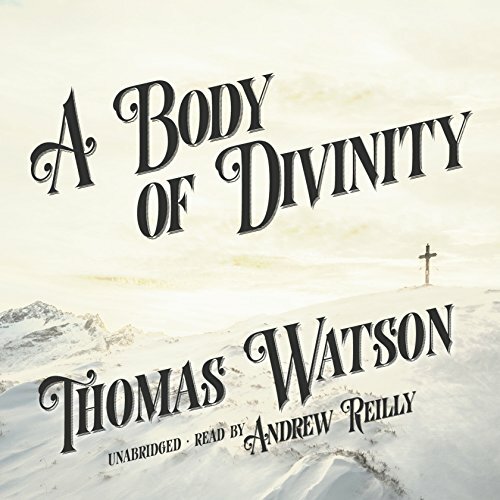 For an old Puritan, it is easy to consume in audiobook form. Yet, I actually got the kindle book for a dollar and followed along. This book takes the great doctrines of the Reformed faith and provides practical application for Christian belief and godliness.